It's time to increase your credit score. Don’t miss a free credit repair consultation. If you are looking for a Credit Repair Phoenix service that will increase your credit score in the next 60 days, look no further. We’ve been helping residents of Phoenix for over 23 years now. Raise Up Credit Repair is your local credit repair company that will be able to remove negative disputes, inaccurate items and increase your credit score. Call us today at 855-204-6517 for a FREE consultation with our well-educated credit repair Phoenix experts! Repairing your credit score means you want positive events to appear on your credit history and get rid of the negative ones. It is extremely important to know what elements make up your credit score before you go about improving it as you will have a much better idea of what you must and mustn’t do to improve it. What is it included in credit repair? What credit repair services you offer? How can I repair my credit score? Here are our Google Reviews! Call us today (855-204-6517) for a FREE credit card consultation! We will see what is going on with your credit and tell you how you can fix it. If you would like us to fix it - we will do that. You can expect to see results within 60 days. You call us for a FREE consultation. We pull your credit for FREE and start discussing all the bad items you have on it. We explain how do we work and how we get your credit score increased. Basically, we take a look at all the negative and bad items. After that we find out if we can remove them. We prepare mail letters based on your behalf and mail the creditors and ask them to remove it. We continue disputing the negative items until they are removed. 87% of people who have bad credit shouldn't, but they do because of the inaccuracies on it. Repairing your credit score means you want positive events to appear on your credit history and get rid of the negative ones. Your credit score is the quickest way of getting to know what shape your credit history is in. If an institution wishes to know your credit history in detail, they review your credit report. The institutions that do that often include banks, creditor and any other entities that forward loans. A credit history that’s in good shape makes it easy for you to get the loan you have applied for. As mentioned earlier, credit score is the quickest way to know what your credit history is like. There is good score, bad score and average score wherein bad score means there are lots of negative events on your credit history and vice versa. Equifax, Experian and TransUnion are the three major credit bureaus that prepare your credit reports and can send them to you upon your request. If your credit score lies below 630, you will not be cleared for any funds. You may have to go the credit repair route for this. Your credit score can impact any credit-related financial products to a large extent. 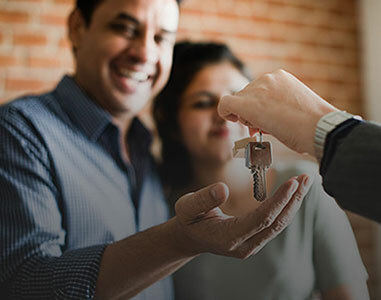 In fact for loans, mortgages, credit cards and any other transaction in which lending is involved, your credit score will be considered a threshold that determines whether you get the funds or not. 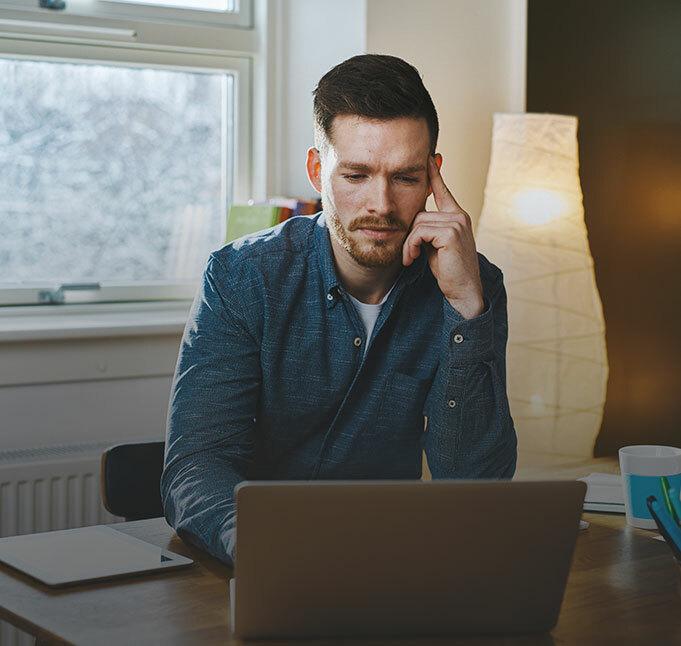 Your credit score is not just determined by how much you have paid back or failed to pay, there are other components that also affect this rating. Your credit score will consist of the following components. You might think you have to make a lot of mistakes before there is a significant effect on your credit score but you are completely wrong. Your credit score can take a hit within a few months. Your income does not have any impact on your credit score. It’s not about how much money you make but more about how well you manage the money. A person who makes only $3,000 a month can have a better credit score than a person making $10,000 every month by managing their finances well. 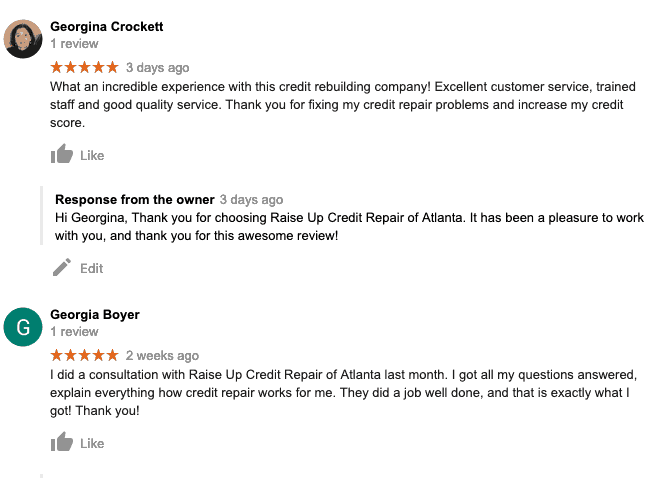 Yes, credit repair companies charge you for their services, but keep in mind that their services are invaluable. A lot of the things your credit repair company will do can be done on your own but who will tell you what you have to do? You don’t want to go on a “hit and a miss” spree with your credit score. A professional repair company can do things within days that you will complete in months. They save you time and can look into things that you might not be aware of. Credit Repair Phoenix company can help you today! Raise Up Credit Repair | Credit Repair Phoenix will help all of those who are looking for a credit repair company. Despite your financial expertise, credit repair is best left to a company with years of experience. 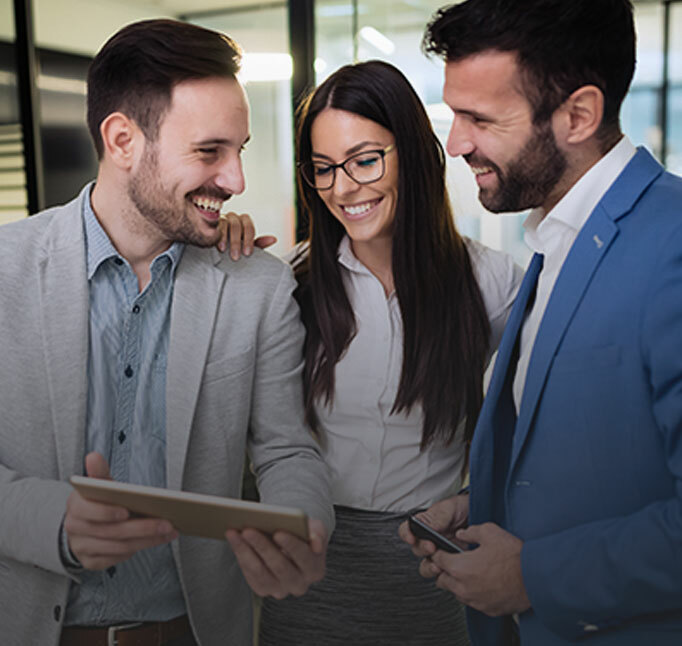 One of your options, is to work with the trusted leaders in credit repair, Raise Up Credit Repair | Credit Repair Phoenix Firm. Raise Up Credit Repair | Credit Repair Phoenix will evaluate your credit reports and customize a plan that is unique to your situation. They will also communicate to creditors and all three credit bureaus on your behalf. Past customers of Raise Up Credit Repair | Credit Repair Phoenix have seen an average of a 40-point score improvement in the first four months of being on their service. Call us today if you need solid credit repair work. Credit Repair Phoenix is the best company to increase your credit score ASAP!